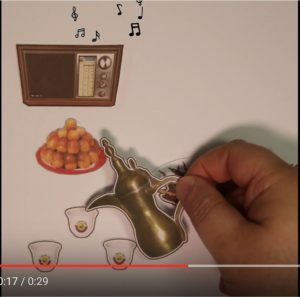 New Animation For First Time In Qatar Using Stop-Motion – Social Strategy Ltd. I was suggested this web site by my cousin. I am now not certain whether or not this put up is written by him as nobody else know such specific about my problem. You are wonderful! Thank you! I’m really impressed with your writing skills and also with the layout on your weblog. Is this a paid theme or did you customize it yourself? Anyway keep up the nice quality writing, it is rare to see a great blog like this one nowadays.